The Chief Academic Officers of the Association of American Universities (AAU) have encouraged institutions to improve doctoral education data transparency by providing prospective and current students with easily accessible information, especially regarding student demographics, time to degree, financial support and career paths and outcomes (Read the AAU statement here). To address this call, we have provided doctoral education data for current and recent Indiana University - Bloomington graduates below. 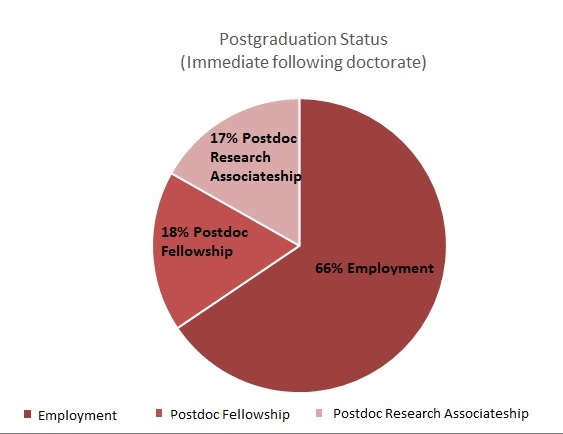 There are 3,080 doctoral research students at IU Bloomington, which is 35% of the total Bloomington graduate and professional student body. The following tables break down the data into different categories. It’s easy to figure out how much you’ll pay to go to IU. Estimate your tuition and fees at Student Central. 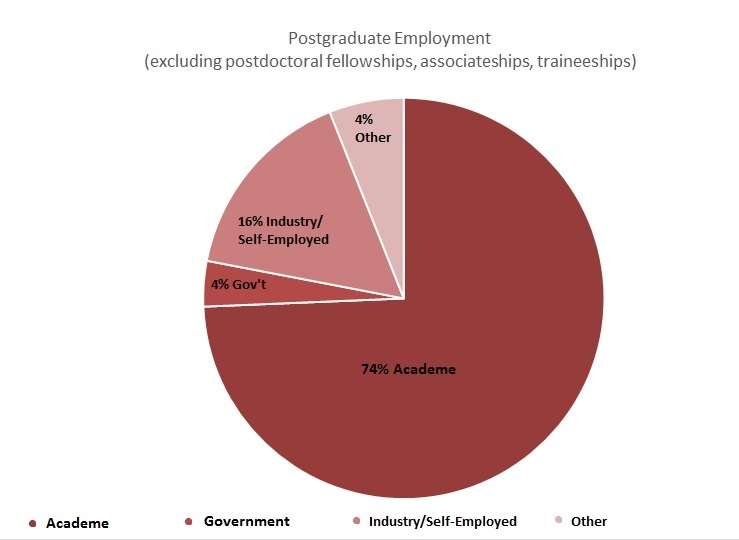 The following data is taken from the 2015 Survey of Earned Doctorates.